Investors‘ bargain hunting in market bellwethers such as Nestle Nigeria that gained 1.5 percent and Guaranty Trust Bank that added 1.2 percent lifted Nigeria’s stock market lead index by 0.37 percent to 32,228.50 points on Thursday. This is as market capitalisation gained N43.9 billion to close at 11.8 trillion, moderating year-to-date losses to -15.7 percent from -16 percent recorded in the previous session. Activity level when compared with previous session weakened as volume and value traded dropped 55.5 percent and 71.6 percent to 200.1 million and N2.7 billion respectively. Stocks that moved activity chart in terms of volume were mostly banking stocks such as Access, FBN Holdings and FCMB, where investors moved 81.3 million units, 31.7 million units and 10.6 million units respectively. 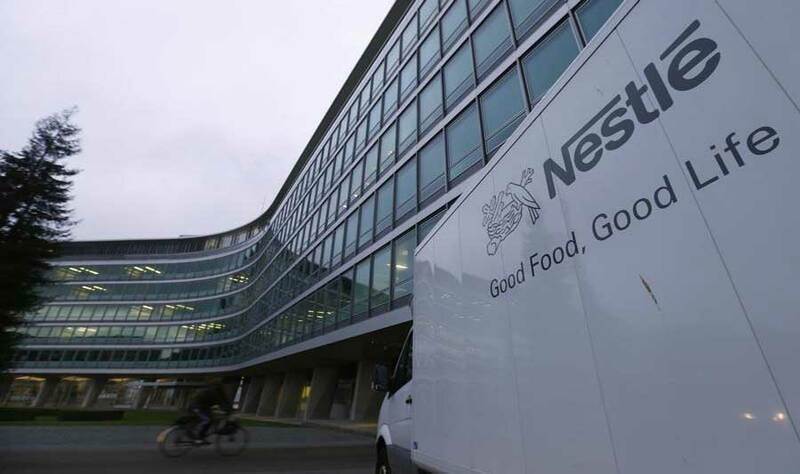 Topmost contributors to overall value sold were Nestle, Access and FBN Holdings. Value of these stocks amounted to N1.2 billion, N600 million and N200 million respectively. Performance across sectors was mixed as three of the five major indices closed in the green. The banking index appreciated the most, up 1.0 percent, following buy interest in GTB (+1.2%), Zenith (+1.3%) and FBN Holdings (+2.0%). Similarly, the insurance and consumer goods indices trailed as they gained 0.7 percent and 0.4 percent respectively, due to increasing investors’ appetite for NEM Insurance (+4.8%), AIICO Insurance (+1.6%), Nestle (+1.4%) and Nigerian Breweries (+0.1%). On the flipside, the industrial goods shed the most, down 0.3 percent due to price depreciation in Cement Company of Northern Nigeria (-9.9%) despite buy interest in CAP (+3.3%). Also, the oil & gas index lost 0.9 percent following sell-offs in Mobil (-7.2%). Investor sentiment strengthened as market breadth (advance/decline ratio) grew to 1.3x from 1.1x due to 19 advancing stocks compared with 15 decliners. Unity Bank on news of finalizing deal with new investors led the gainers with a 9.2 percent appreciation in share price. It was trailed by Union Bank and First Aluminium which closed 8.2 percent and 6.1 percent higher respectively. Cement Company of Northern Nigeria led laggards on account of profit taking and fell by 9.9 percent. PharmDeko and Flour mills Nigeria followed with a 9.5 percent reduction each in their respective share prices. Analysts observed Thursday’s positive performance was supported by the improvement in market breadth. They however believe that the market will under perform in Friday’s session due to historical trend, and retained a bearish market outlook over the near term.